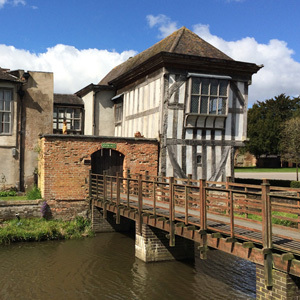 Middleton Hall is a Grade II moated manor house, parts of which date back to medieval times. 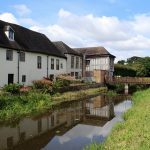 The estate was originally owned by the de Freville family until it passed to the Willoughbys in 1418. 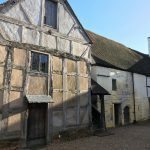 During the 17th century it was the home of the naturalist and mathematician Francis Willughby. 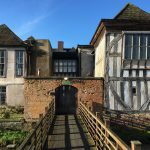 By the 20th century the house had fallen into disrepair, but was rescued in 1980 by a charitable trust. 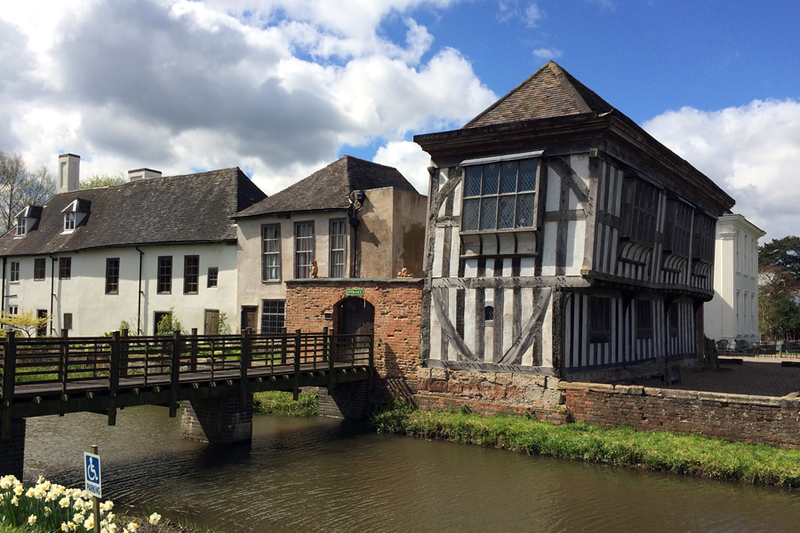 The trust has been restoring the buildings and grounds, including the 16th century jettied building (pictured), which was close to collapse. 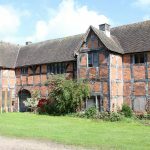 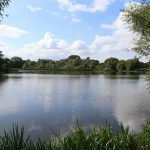 The site now features a restored Tudor barn complex, with craft shops, a walled garden and the largest man-made lake in Warwickshire.